Description: Celestial Spirit Magic is a type of Magic in which the user summons Celestial Spirits by opening their gates through the use of Celestial Spirit Gate Keys. These Keys are separated into two classes: the more common Silver Keys and the rarer Gold Keys. Each spirit has different abilities and powers to apply in battle or to support the mage summoning them. As a S rank Mage, Noah has the ability to use his Star Suit (Star dress), which allows him to absorb the abilities of his keys in order to copy their stats and give him their spells as well. 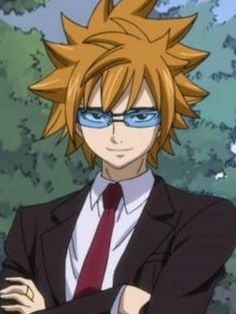 IF he does, his cloths will change, and he will count as 2 of his maximum 3 summons. -Can summon a big amount of spirits to help him in battle. -Can now use spirit suit to power up himself. -The user is quite weak in order to be able to have strong spirits. -Spirit suit means taking 2 slots in your summon count. Summoning Like a Pro: Noah is able to summon his spirits and call them back without even pulling out his keys. He keeps them inside his pocket, so Noah shines a bit before summoning his spirit. Telepathy: Maybe not telepathy itself, but by establishing a bond, Noah is able to share thoughts with his spirits. Celestial Wardrobe: By using the same method that he uses to summon his spirits, he's able to hide cloths in the spirit world. He is also able to hide items or other stuff by touching them. This can't hide big thing (like a couch) nor PC items or weapons. Description: Topi is a little 80 centimeters guy who has no legs but can float. He can't talk and instead makes silly quiet noises. He is afraid of almost everything and usually prefers to hide than fighting, but when the time comes, he can be very useful. He has ancient archive magic. -Can be useful for supporting. Description: Just as a book, the user is able to write anything there to later one just open it there and read it. This is basically an infinite storage to save knowledge. -Can be used to save information. Description: The user is able to link himself to any of his allies. This way, they gain the ability to share thoughts and information, just like making their thoughts some sort of documents and passing them around. -Can pass exact information, such as memories or things like that. -Allies have to be at least 1 meter to have them join the spell. Then they can move around. Description: Poro is a little 30 centimeter tall and wide white kinda bunny. He can't talk, but he's very friendly and has fur make magic. Description: Poro surrounds himself with fur to make himself a huge 1 meter diameter fur ball. This way, he'll be immune to any Melee attack. -Can't perform melee attacks in this form. Description: Poro makes a fur ball in his mouth which he then spits at 12.5 meters per second with a 15 meter range. The fur ball is 15 centimeters wide and will explode upon contact damaging a single target it hits. Description: Clyphus is a little 1 meter tall purple creature who always carries a 1.2 meter diamond shield. The diamond shield is able to absorb energy and redirect it, while Clyphus itself is able to use his eyes to cause something similar to hypnosis by using the shield to make his appearance bigger. -Can't use offensive abilities unless he's attacked first. -If he loses his shield, he can't use spells. Description: When any type of ranged attacks is launched, the diamond shield can absorb it by transforming it in magic energy as long as it passes at least 5 meters from it (can also absorb energy from explosions). This nullifies such offensive spell, though it has to be C rank or lower. Then, the shield itself will shoot a red light beam towards the enemy. The beam can travel up to 25 meters in one second before it explodes (or will just explode in contact), creating a 8 meter radius explosion. -Blocks an attacks at the same time. -Has lower blocking power than a normal defensive spell. Description: Scarlet first of all has two forms, a cat form, and a human form. In her human form, she is seen quite attractive and likes to flirt on people. She usually kisses people just because she likes to, and she is also very competitive and arrogant. In her cat form, she can't use spells, and she likes to have people cuddling her and such and usually acts a bit more dumber. -She needs her sniper to use spells. Description: Scarlet shoots with her sniper a single beam-bullet able to travel up to 40 meters in 1 second. When the bullet hits the target, it will cause a similar damage than a bullet, piercing the enemy's body (if scarlet's speed is 40 points higher than the endurance of the enemy, it will completely pierce their body). The beam is red and very thin. -Easily be blocked since it's a little attack. -Will most likely only damage one target. Description: Kimutsuke is a giant 10 meter tall creature with little arms and legs. He's made of some sort of white gummy material, like an eraser. He can't actually talk, but can communicate telepathically with his owner, Noah. Kimutsuke is also able to create many little clones around him for his spells. 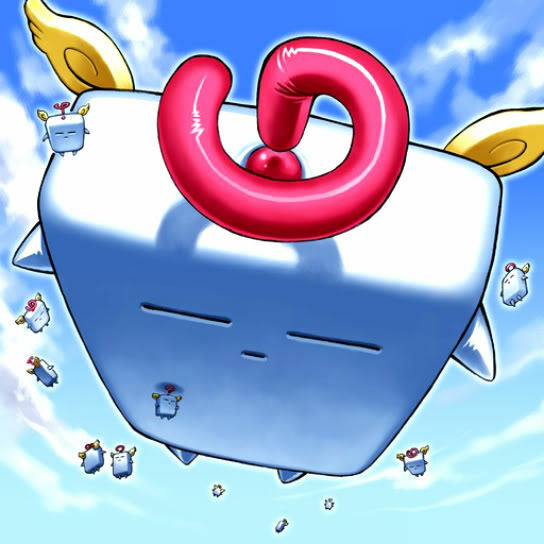 Since he is light as a cloud, he can float using the air currents. -Can also be used as transport. -Easy to hit him with an attack because of his huge size. He isn't very fast either. -Basically weights nothing so he can't use that weights to fight. Description: Kimutsuke orders about 10 of his minions to attack. They all float towards the enemy or enemies and explode. Each of them causes a 2 meter radius explosion. Anyone caught in an explosion will receive A rank damage (can't be stacked). -The clones can aim or even lock down the target before exploding. -Friendly fire, won't damage allies. -Each clone has a little explosion, so if they don't really target the same area, it won't be that difficult to evade. 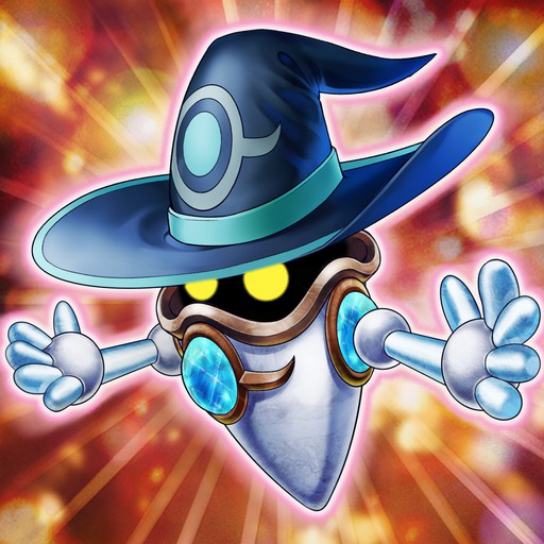 -The clones can be destroyed with 1 B rank spell and make them instantly explode. -The speed of each clone is 10 meters per second max. Description: Kimutsuke hardens his body in order to block damage equal to 1 A rank or 2 B rank spells. He can still fly around but can't move his extremities while performing this attacks. -Blocks damage just as a shield wood. -Will only block attacks that hit Kimutsuke. If they hit someone else he won't prevent any damage. Description: Leo is an orange hair human like spirit. He always uses a suit and pretty much likes woman... a lot. He is very powerful and is one of the 12 golden zodiac keys. 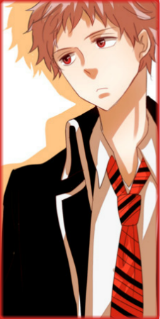 He has Regulus magic, a magic capable of using light in their body to use powerful attacks. -Spells from regulus spells deal 50% more damage to dark magic users. Description: Leo covers his body with light energy. He then dashes towards the enemy making his body look like some sort of yellow light lion. The light may blind everyone around (including allies) in a 15 meter radius. Then, Leo tackles his target with a punch (or many to make it look cooler) to deal S rank damage and create a 22 .5 radius meter explosion (45 meters diameter). -The attack can damage many enemies. -The explosion will deal A rank damage instead of S rank. -Only 1 target can receive S rank damage. Description: Leo gathers light around his fist and then punches his target dealing damage by enhancing such attack. The punch is strong enough to destroy a building with ease. Description: Poro surrounds himself with fur to make himself a huge 1 meter diameter fur ball. This way, he'll be immune to any Melee attack. Does this hinder his movement or make him unable to attack? Description: Kimutsuke orders about 10 of his minions to attack. They all float towards the enemy or enemies and explode. Each of them causes a 2 meter radius explosion. Anyone caught in an explosion will receive A rank damage. I'm assuming this deals damage to allies as well? Also, this damage doesn't stack, each target takes A rank max. Description: Kimutsuke hardens his body in order to block damage equal to 1 A rank or 2 B rank spells. -Will only block attacks that hit Kimutsuke. If they hit someone else he won't prevent any damage. Is he restricted while doing this? Is he capable of moving or attacking? Description: Leo covers his body with light energy. He then dashes towards the enemy making his body look like some sort of yellow light lion. The light may blind everyone around (including allies) in a 15 meter radius. Then, Leo tackles his target with a punch (or many to make it look cooler) to deal S rank damage and create a 22 .5 radius meter explosion (45 meters diameter). Does the explosion harm your allies as well? I would of thought so if the blind does. Also, please add that this spell may blind in your strengths and weaknesses since it's not a guarantee. Kumo Kumo Blasting Barrage - I reckon this should have a CD of 5. Speaking of cool downs, yours are a little jumbled when it comes to your spirits. Each rank of spirit should have at least a post longer CD to balance them out. Push Leo to seven and increase the others by one so they line up. Great, fixed, how about that?